These are the Members who volunteer their time to the successful running of The Parrot Society of Australia. With such a large membership base, and everything the Society has to offer, it takes a large team of people with diversified backgrounds to keep the PSOA running like clockwork! Scott is a seasoned Aviculturalist, running Magikfeather Aviaries in the Moreton Bay region with his wonderful partner Jeannie. Their private collection boasts a sizeable number of the larger Macaws, Amazons, Caiques, Conures, African Greys, Quakers, and Parrotlets. They both have also been involved in fish-keeping for many years, with Scott being a Judge at several large events. Scott’s down to earth approach has greatly assisted the Society in its goals of inclusivity over the last few years and helped in redeveloping the Parrot Supplies Australia brand. Rod keeps a variety of native and exotic parrots, whilst running a lovely holiday accommodation business on the Sunshine Coast. Rod assists with a wide variety of areas, including our Constitutional obligations across the Society and the Trust. Ben runs D’Aguilar Wildlife with his partner Hannah in the Moreton Bay region of Queensland. There they keep a wide variety of bird species, with some of those used in their wildlife presentations across Australia. Ben also keeps a variety of reptiles, insects, and mammals. His apt knowledge with these animals has seen Ben involved in a number of television productions. Ben is a passionate supporter for educating people about wildlife, and their conservation. He is also our advocate on legislation, with fantastic industry networks across the World; in particular for companion parrots and avian behaviourists. Chris runs Dysons Wood Aviaries in the Moreton Bay region with his partner James. They keep a different array of species including Macaws, Cockatoos, and a wide array of Exotic Lory species. Chris is very passionate about ethical hand-rearing practices, and producing fantastic birds for companion pets. Kat runs Tail Feathers Brisbane with her partner Jordan in Holland Park, just outside of Brisbane. Their passion is to breed, rear, and keep birds that suit the suburban lifestyle. Kat is also proactively involved in other Clubs, dedicating a great deal of her spare time to the wide world of Aviculture! Kerrie runs Aratinga Aviaries in the Southern Downs area of Queensland with her partner Brent. They specialise in large Macaws, Rosellas, and also Peafowl! 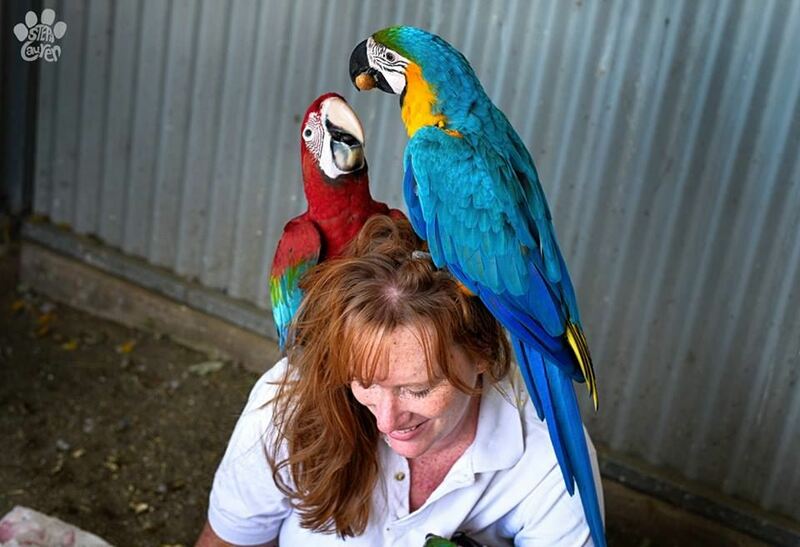 Kerrie is a passionate Aviculturalist and relishes rearing their larger Macaws as brilliant companion pets. 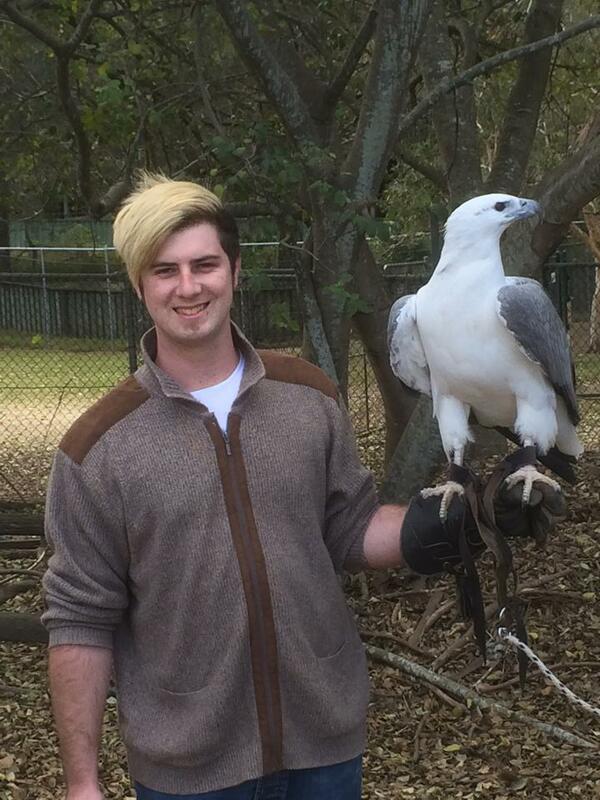 James runs Dysons Wood Aviaries in the Moreton Bay region with his partner Chris. They keep a different array of species including Macaws, Cockatoos, and a wide array of Exotic Lory species. James is also a mild fanatic for Wildfowl; keeping a range of different species. Katie is a keen advocate for companion parrot ownership, and adores everything feathered. She has volunteered for our retail store for many years, whilst solely maintaining the AviTrade section of our publication and website. Katie will also be involved in managing the new AviTrade section on the website, which will incorporate many more functions to Members wishing to advertise their birds or bird related products. Bev has been involved with The Parrot Society of Australia for over a decade and has earnt her place as an Honorary Life Member. She has seen a lot of change within the Club and been instrumental in its evolution to what it is today. Bev is not only on the Parrot Society of Australia General Committee, but also the Secretary for The Parrot Trust of Australia. Bev is a devoted companion parrot owner, keeping a very chatty Blue-Fronted Amazon! 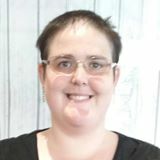 Annette is our North Queensland representative, and passionate about supporting this region of Aviculturalists. Annette keeps a wide array of species, and is proactively involved in local bird clubs through the region. Annette is also a key contributor to the Northern Avian Conference. Bree is a passionate bird and animal lover, and has kept a wide array of species. 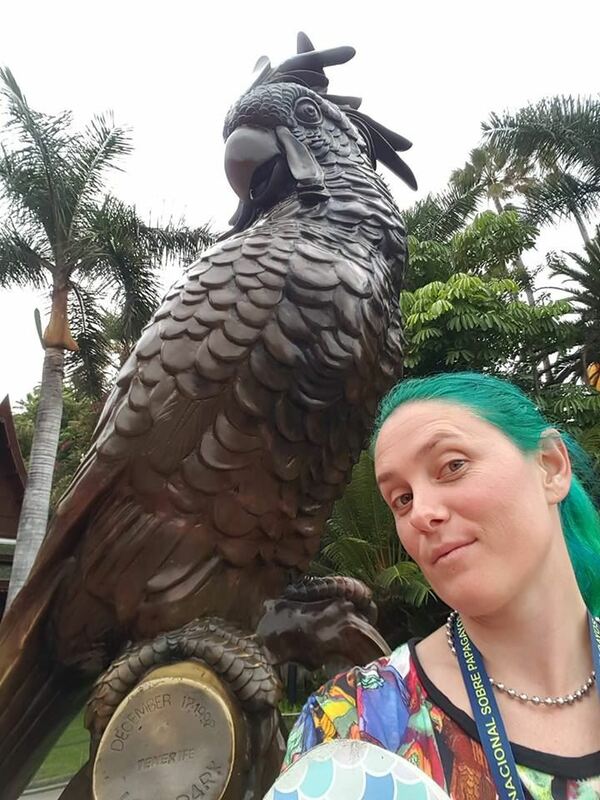 Bree enjoys attending educational events across the World, and brings a wide range of knowledge back to transcend into our local Avian community. Patronage is the support, encouragement, privilege, or financial aid that an organisation bestows to an individual. 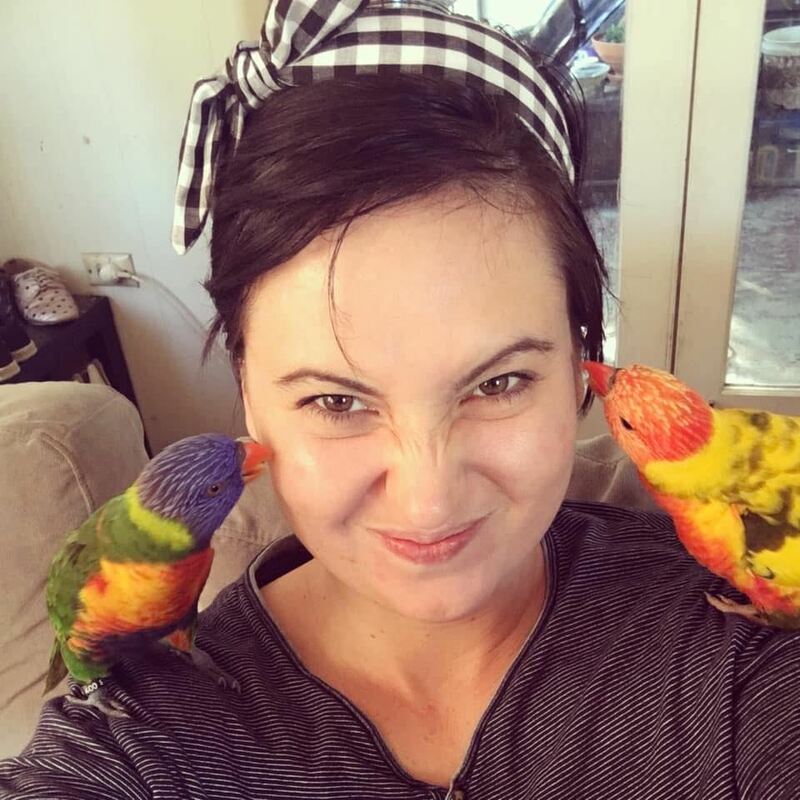 These appointments go to people who have supported the Parrot Society of Australia and the profile of aviculture through their professional careers. The Society endorses the nomination of up to four patron positions each year at the Annual General Meeting. Provisions have been made for two veterinary, a national and international patron that represent the objectives of the Society in public forums and through their professional networks as advocates. Adrian has had an interest in nature and aviculture in general all of his life. He has kept a variety of species including finches, doves, pigeons, quail, poultry and parrots. 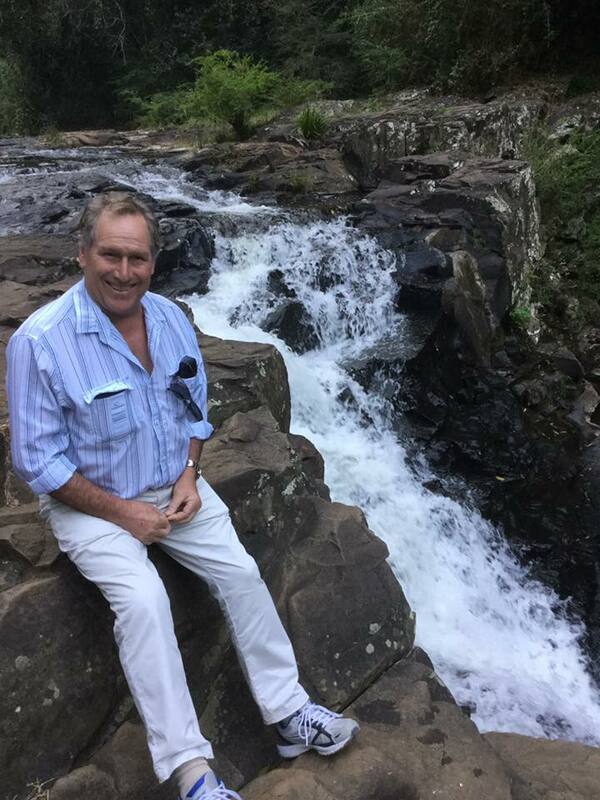 Adrian graduated from Queensland University with a Bachelor of Veterinary Science (honours) in 1985. He achieved his membership with the Australian College of Veterinary Scientists in Avian health in 1993. Adrian was always destined to have a career in avian medicine and after graduation commenced building an avian practice at the Brighton Veterinary Surgery (BVS). BVS was sold after 20 years to establish Brisbane Bird Vet, which is an avian only practice in Chermside on Brisbane’s Northside. 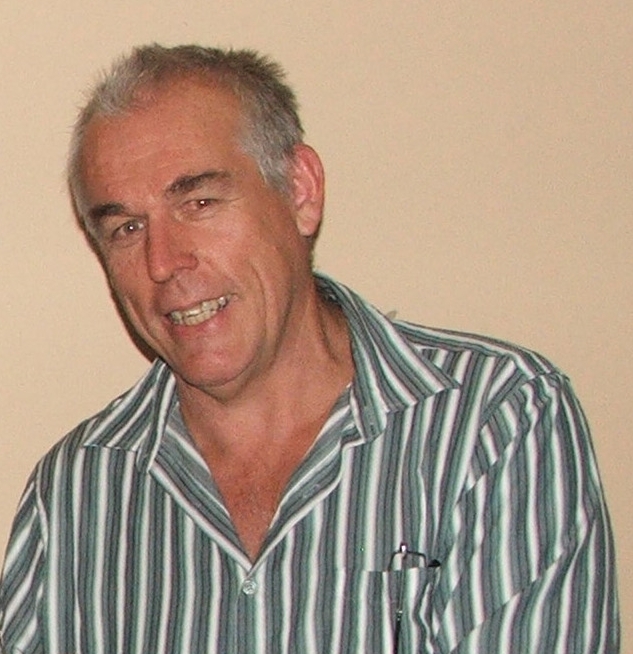 Adrian has held committee roles numerous veterinary organisations e.g. Australian Veterinary Association, Association of Avian Veterinarians and Australian Avian Veterinary Medicine Association. He has had a long association with the Parrot Society of Australia, joining in 1986 and holding the position of patron. 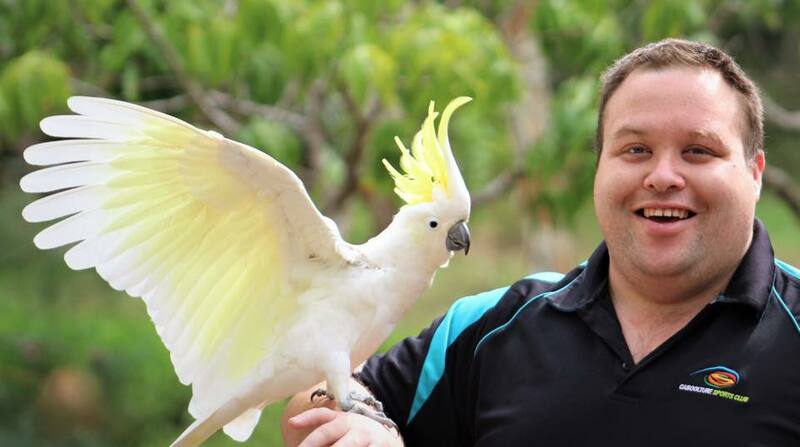 Adrian is also a director of the Parrot Trust of Australia. Associate Professor - Avian and Exotic Medicine - School of Veterinary Science, University of Queensland.